"In the second programme in the series, presenter Paul Martin reveals the secret history of wallpaper from the 17th century to the present day. The film explores how wallpaper, seemingly so fragile and easy to replace, provides a vital index of changing tastes in the home. The programme shows how from its earliest days wallpaper imitated other, more costly wall coverings: from the 17th–century papers that were designed to look like embroidered textiles to 18th–century flocked wallpapers. The latter, intended as a cheaper substitute for costly damasks or velvets, became a triumph of British innovation, coming to grace the grandest of state apartments and country house interiors. Focussing on how wallpaper was actually made, the programme goes onto explore how it became one of the battlefields in discussions about design in the 19th century. 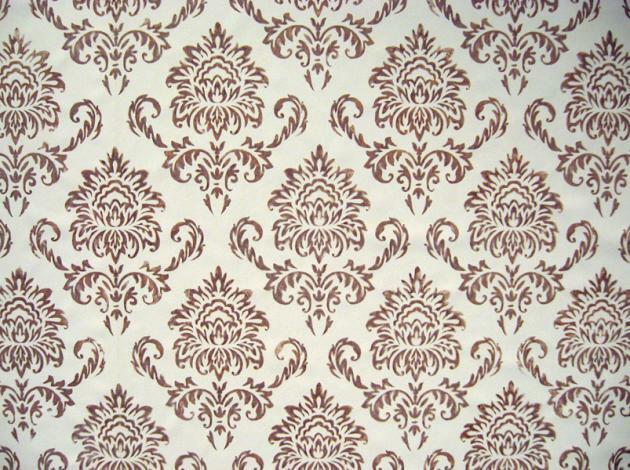 For, although technological innovations in machine printing had allowed manufacturers to print elaborate designs with complex colour–ways, some commentators were shocked by the poor aesthetic quality of British wallpapers. The programme looks at how designers and reformers attempted to take the situation in hand: from 'The False Principles of Design', an exhibition organised by Sir Henry Cole, the first Director of the Victoria and Albert Museum, which sought to instruct the British public in good and bad design; to the pioneering work of Augustus Pugin and William Morris. Finally, the film traces the fortunes of wallpaper in the 20th century. Patterned walls faced stiff competition from the purity of plain, painted or whitewashed walls, as advocated by modernists like Le Corbusier. 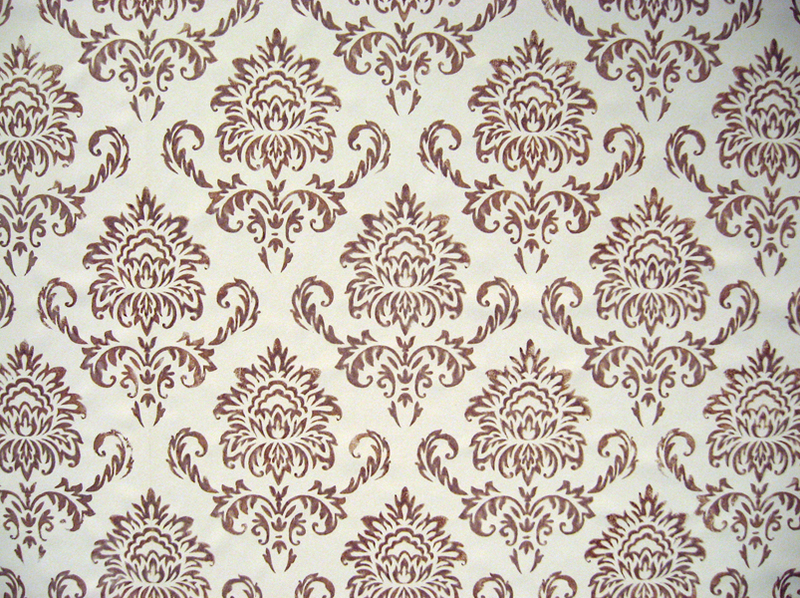 However, new techniques, like screen–printing, allowed shorter runs of innovate wallpapers, which were aimed at architects and interior designers. And, as Paul Martin discovers, wallpaper is still flourishing at the beginning of the 21st century. A combination of digital printing, screen–printing and hand–printing allows companies, like Timorous Beasties, to produce exciting new designs. Presented by Paul Martin, contributors include Christine Woods, Anthony Wells–Cole, Martha Armitage, Allyson McDermott and Paul Simmons (Timorous Beasties), as well as V&A experts." First broadcast on 25 September 2013 on BBC Four as part of the Handmade in Britain series [http://www.bbc.co.uk/programmes/b03bm1rg]. Review of exhibition titled 'More is More' which opened 5 August 2012 in Gallery C3, Te Ara Hihiko, Massey University Campus, Wellington, New Zealand. The show was curated by Annette O'Sullivan, Matt Clapham and John Clemens. 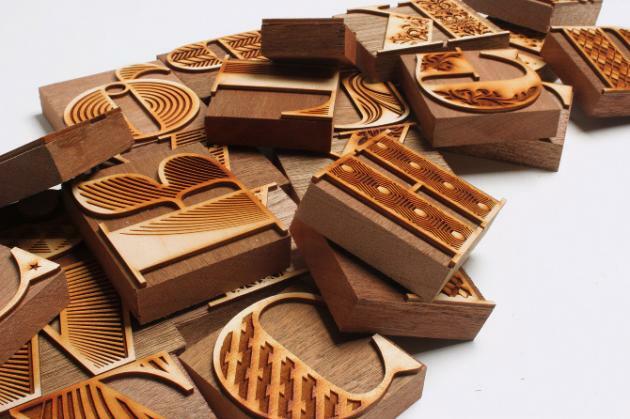 "Typography forms a strong component of the Visual Communication Design programme and this existing knowledge is built upon in the Screen Printing for Design and Contemporary Letterpress papers. There was a celebration of disciplines on show, with students from many areas of the College of Creative Arts: Graphic Design, Textiles, Illustration, Fine Arts and Photography included. Many students are attracted to these papers as they provide an experimental space to explore ideas and techniques that can be applied at a later stage to other projects. Although based around traditional printmaking techniques students also employ digital technologies and equipment such as laser cutters to answer the project briefs." 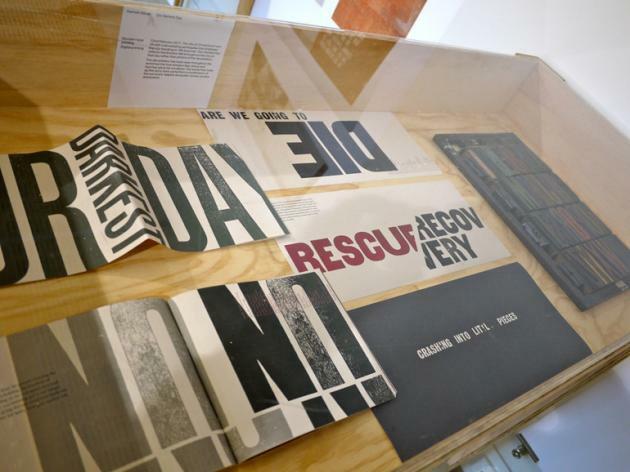 Fig.1 Hannah Milner "Our Darkest Day", wooden type printing, digital printing.